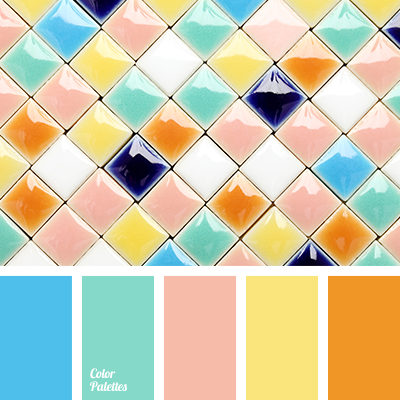 blue and beige, blue and orange, blue and peach, blue and yellow, green and green, green and orange, green and peach, green and yellow, marsh green and turquoise, orange and blue, orange and green, orange and peach, orange and yellow, peach and blue, yellow and blue, yellow and green. 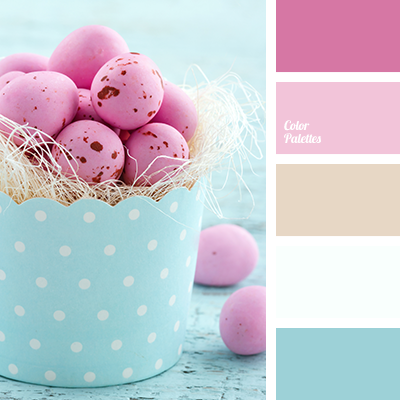 "baby blue" color, beige, beige and pink, blue and beige, blue and magenta, blue and pink, bright pink, colour combination for Easter holiday, colour of straw, colour palette for Easter table decor, delicate blue colour, designer palettes, light pink, light raspberry, magenta and blue. 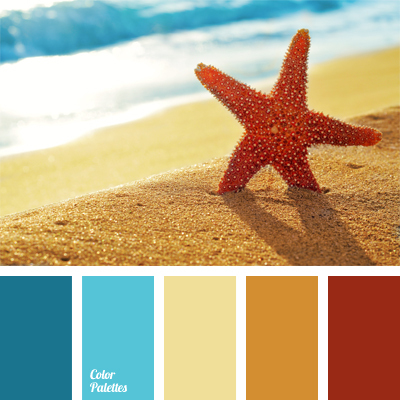 blue and beige, bright blue, brown and blue, celadon, color matching, color of ocher, color of sand, color of sea wave, color of teals, dark blue and blue, dark blue and brown, dark blue-green, reddish-brown color, sand color, shades of brown, shades of dark blue and brown. 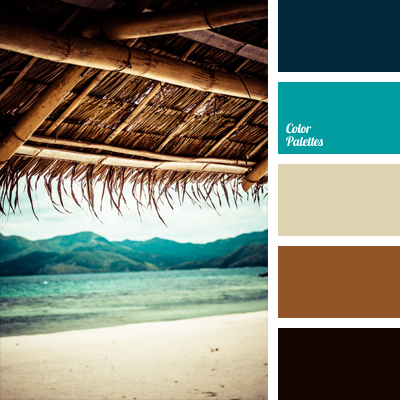 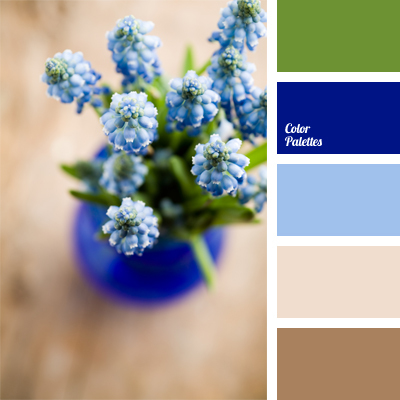 beige, blue and beige, blue and brown, blue and deep blue, Brown Color Palettes, color palette for spring, color palette of the first, dark-blue, intense deep blue, palette for spring, shades of blue and dark blue, warm shades of brown. 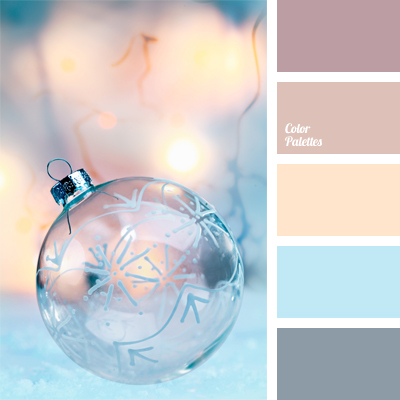 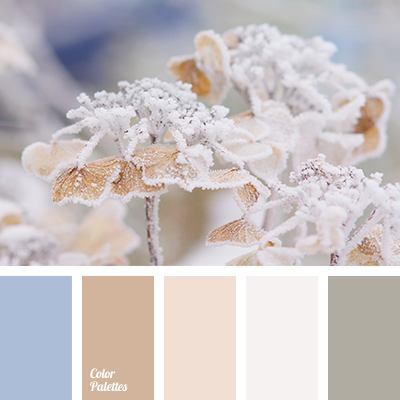 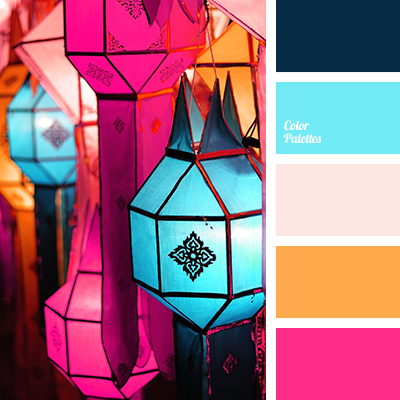 beige-pink, blue and beige, color matching, color palette for a wedding, colors for a wedding, colors for a winter wedding, delicate palette for a winter wedding, gamma for a wedding, pastel pink, purple and blue, shades of blue.